Lowell Palmer Weicker Jr. (born May 16, 1931) is an American politician who served as a U.S. Representative, U.S. Senator, and the 85th Governor of Connecticut. 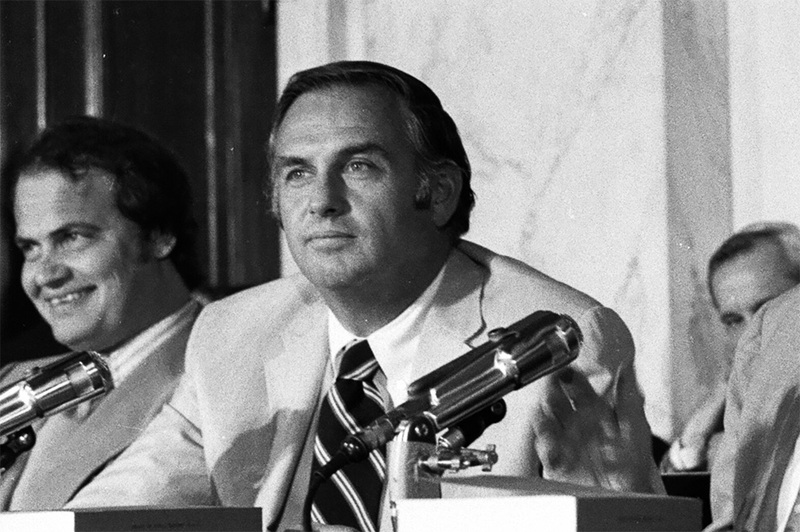 He unsuccessfully sought the Republican nomination for President in 1980. Though a member of the Republican Party during his time in Congress, he later left the Republican Party and became one of the few third party candidates to be elected to a state governorship in the United States in recent years. Weicker served in the Connecticut State House of Representatives from 1962 to 1966 and as First Selectman of Greenwich, Connecticut before winning election to the U.S. House of Representatives, in 1968 as a Republican. 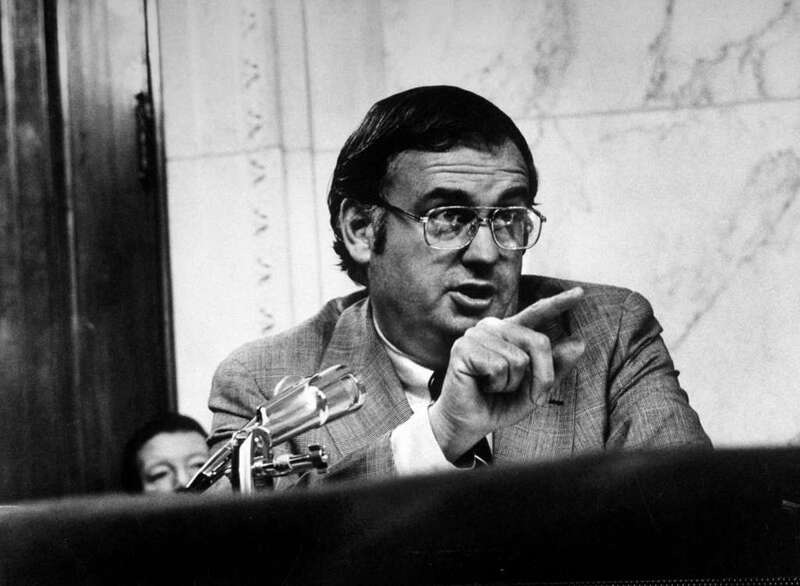 Weicker only served one term in the House before being elected to the U.S. Senate in 1970. He served in the U.S. Senate for three terms, from 1971 to 1989, before being defeated for a fourth term by Joe Lieberman. 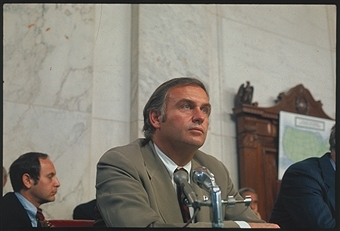 He gained national attention for his service on the Senate Watergate Committee.